Couponers have a bad reputation for being extreme. But you don’t have to quit your job and recruit a cadre of family and friends to clip coupons to see real savings. By learning basic couponing skills you can guarantee that you’ll save money on your next shopping trip just like the pros. Don’t be disillusioned from watching TV shows about extreme coupon enthusiasts who purchase a stockpile of shampoo, dried noodles and toothpaste for only $5.16. Couponing doesn’t have to be extreme to produce significant savings. That’s welcomed news for first-time couponers, considering how overwhelming it can be to learn couponing policies, lingo and store rules. 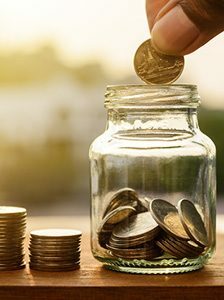 Before you venture out on your next shopping excursion, learn the ins and outs of couponing to help you stick to your savings plan. Are you in a need of a primer on couponing? Let’s start with the nitty-gritty: where to find coupons. There are essentially two types of coupons: store coupons and manufacturer’s coupons. Manufacturer’s coupons are found in Sunday newspaper inserts or they can be downloaded from various websites like Coupons.com, RedPlum.com, SmartSource.com and many others. Everyone coupons differently, but veteran couponers swear more savings come to those who subscribe to the Sunday edition of the newspaper, which is filled with coupon inserts. You can also find coupons directly on the manufacturer’s websites. Search for deals on products you need, and then send those coupons to your phone to digitally scan them at checkout. If you have a printer, print the coupons out and organize them in a binder or folder. Coupon websites will also often display paper coupons and tell you which inserts they ran in and what date they were published. Store coupons work the same as manufacturer coupons. Store coupons work the same way as manufacturer’s coupons. Store coupons are available on the retailer’s websites like CVS, Target, Wal-Mart, Kroger and more. They can also be “clipped” via apps like Grocery iQ, Checkout51 and SnipSnap. Take your printout of the coupon to your store’s checkout or send the coupon electronically to your store’s loyalty card. To discourage scams, most websites only allow you to print two coupons per computer. Couponers get around this by using two different computers to print four coupons, if they’re buying multiples. Want more coupons? Check the store aisles next to your favorite products or find coupons on the backs of products, where they can be peeled off or cut out. Don’t forget to grab “Catalina” coupons, which are printed by the cashier and given with your receipt. Devote a couple weeks to collect and organize all of your coupons. To double up on your savings, matching sales with your coupons. The process is a lot simpler nowadays than when your grandma couponed. Utilize websites like thekrazycouponlady.com or grocerysmarts.com to match your coupons with sales. Another way to maximize your savings is to get the store’s sales ads and mark off the items you want. Then search online for manufacturer or store coupons for those specific sales items. Before you go to the store, make a shopping list and bring all of your coupons. Remember that coupons have expiration dates. 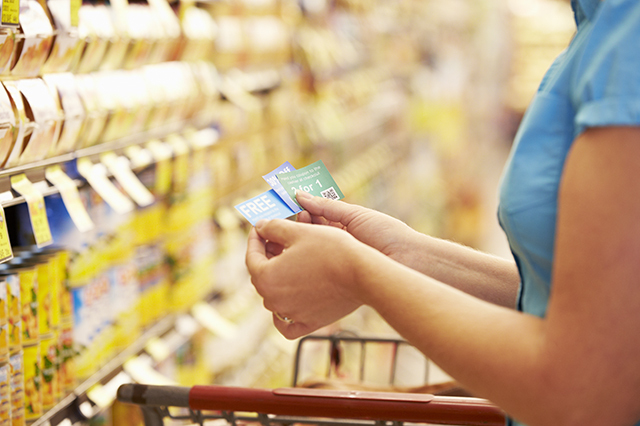 Carefully read your coupons to be clear about expiration dates and the restrictions, which are written in small print. Most extreme couponers recommend going to many different stores to increase savings. But set realistic goals for your savings plan, especially if you’re new to couponing. Focus on one store and make sure you understand that store’s coupon policy. Kroger, for example, won’t let you stack manufacturer’s coupons with e-coupons. Other stores have different policies. Have a hardcopy or electronic copy of the store’s coupon policy with you in case your coupons can’t be scanned. And keep an eye on the checkout screen as you’re being ringed up. Here’s another tip of the trade: Use coupons for smaller sized items and travel-sized products to get the most savings. Let’s say you have a Scope coupon for 99 cents off and the travel size scope is $1. You just paid a penny for the Scope. Items that are always a good bang for your buck are nonperishables that you use often like toilet paper, tissues and toothpaste. The savings doesn’t end after you leave the store. Many apps now give shoppers rebates and redeemable reward points. With the iBotta app you can unlock rebates before you go to the store. The ShopKick app gives you reward points that add up to free gift cards. 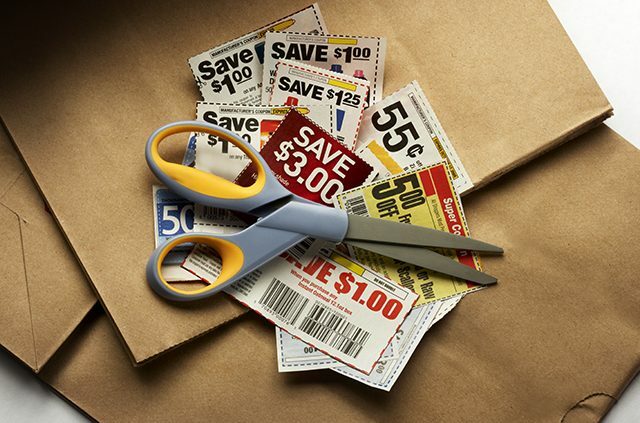 While it’s exciting to save money, be strategic with your coupons and only buy only things you need. Otherwise you’re wasting money. A case of candy may be on sale for $2.99 and you have coupon for $1 off, but do you really need junk food even if it’s only $1.99? Don’t waste unnecessary time and effort couponing. Think about the energy, gas money and time that goes into couponing when you factor in any savings. 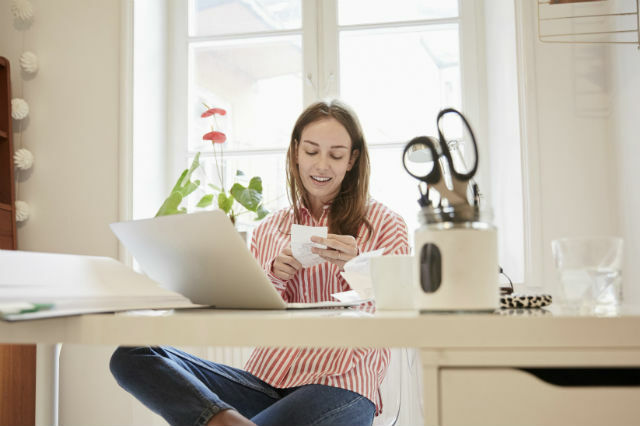 The saying “time is money” is true, especially when it comes to couponing. Do you have any advice for couponing newbies? Tell about your tips or experiences with coupons in the comments section below. For even more savings, visit AAA.com/Discounts. Article tags: AAA, apps, food, gas, save, savings, savings plan, travel, trip.